Levittown is a hamlet and unincorporated political subdivision of New York State which is located in Nassau County, Long Island, New York. It is famous as a post-World War II suburban development and an absolute symbol of modern day suburbia. As of 2010 census, there are 51,881 people, 17,116 households, and 14,154 families residing in the area. The median income for a household in the community is $91,814, and the median income for a family is $99,914. Males have a median income of $63,082 and $49,210 for females. The latitude of Levittown is 40.725N. The longitude is -73.514W. It is in the Eastern Standard time zone. Elevation is 82 feet. 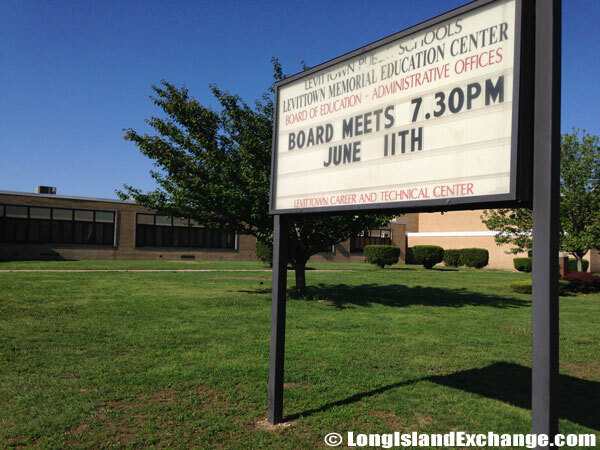 A sign welcomes visitors and residents to Levittown, a hamlet and unincorporated political subdivision in Nassau County. 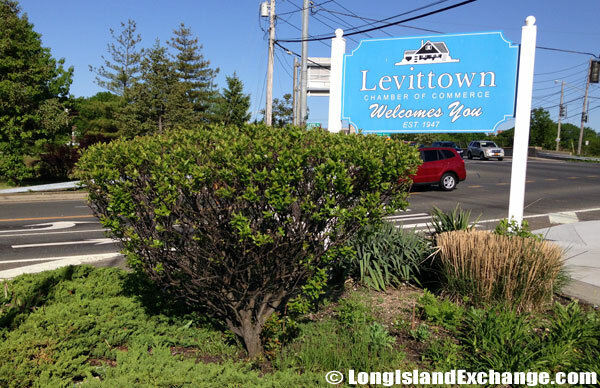 A sign on the south side of Hempstead Turnpike welcomes visitors and residents to Levittown. 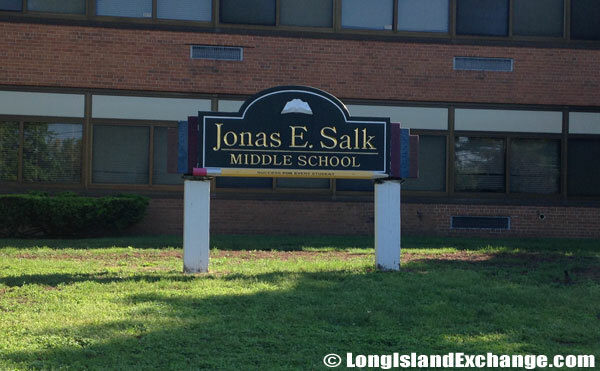 Jonas E. Salk Middle School baseball field. 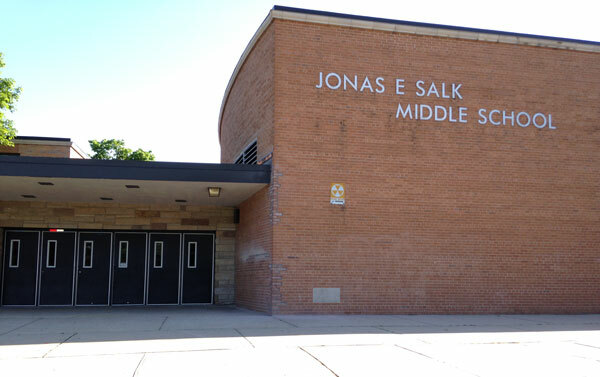 Jonas E. Salk Middle School. The area was named after William J. Levitt , a developer. 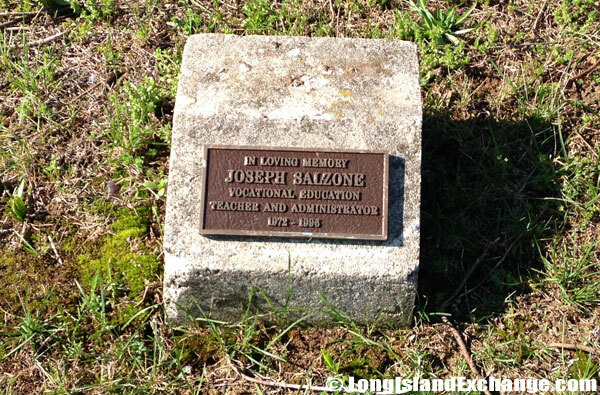 It was headed by him and his two sons, William and Alfred that built the four planned communities called “Levittown”. It was first used as a potato farm in an area previously known as Island Trees because it contained a tall group of pine trees on which many local farmers depended for survival. 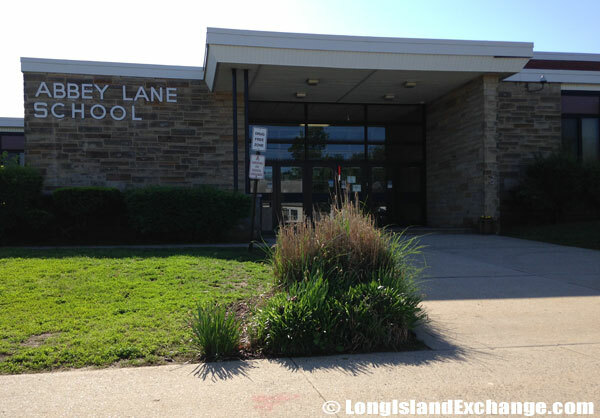 The Abbey Lane School, a New York State School of Excellence. 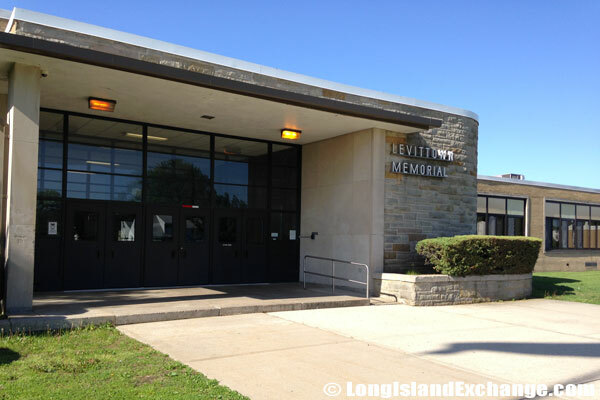 Levittown Memorial High School in Levittown, NY. By 1945 and the end of World War II, Island Trees farmers began looking to sell off affected land as quickly as possible. The war had created a shortage of construction materials and the housing industry had fallen off rapidly. Then, Lieutenant William Levitt realized that the urgent need for post-war housing and the availability of cheap farmland provided a golden opportunity for his family to capitalize on their Island Trees property. He proposed to his father and brother that Levitt & Sons divide the former potato field into small lots and build simple, inexpensive mass-produced homes for veterans and their families. 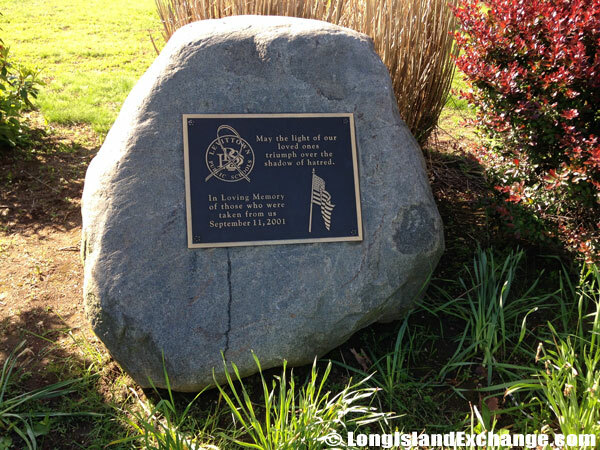 A September 11th memorial plaque on stone at the Levittown Memorial High School. 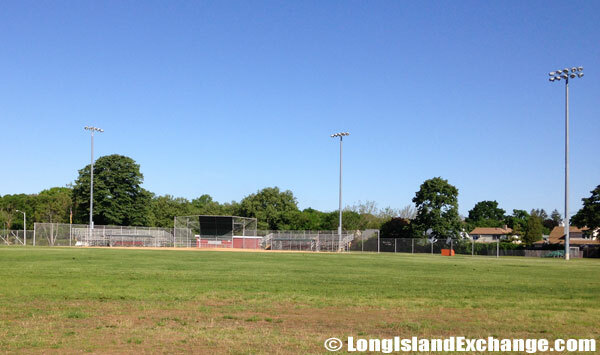 Levittown Memorial High School, home off the Panthers. 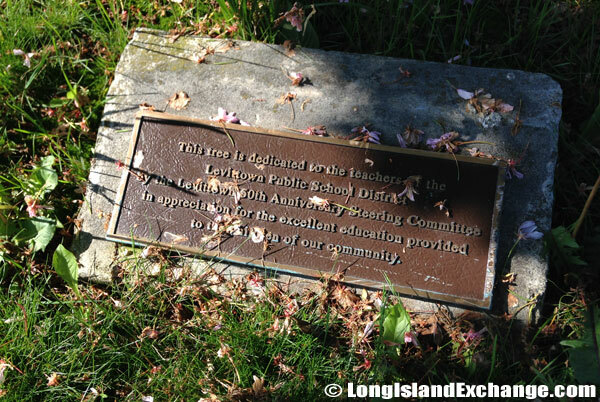 A memorial stone dedicated to teachers for the Levitown Public School District. 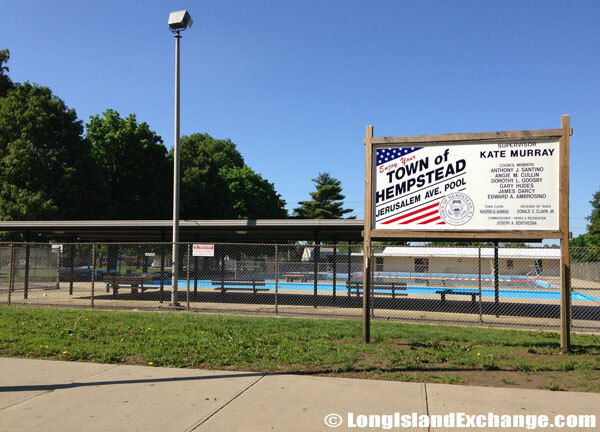 The Levittown Jerusalem Avenue Pool. Today, houses of Levittown have been thoroughly expanded and modified with affordable rates having become one of the largest mass-produced suburbs. The original ranches where purchased for just under $8,000. Today the average Levittown house can be purchased for $303,600. There are also several shops, restaurants that can be found in the area especially along Hempstead Turnpike. 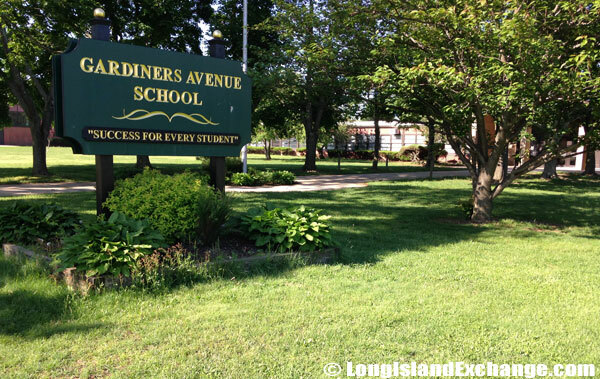 Plus a few parks and South Shore beaches nearby. 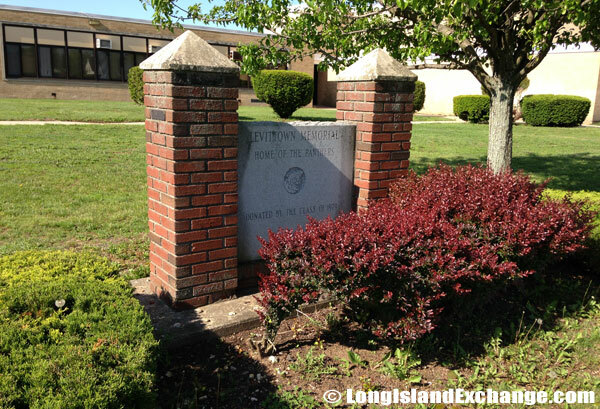 The Levittown Memorial Education Center. 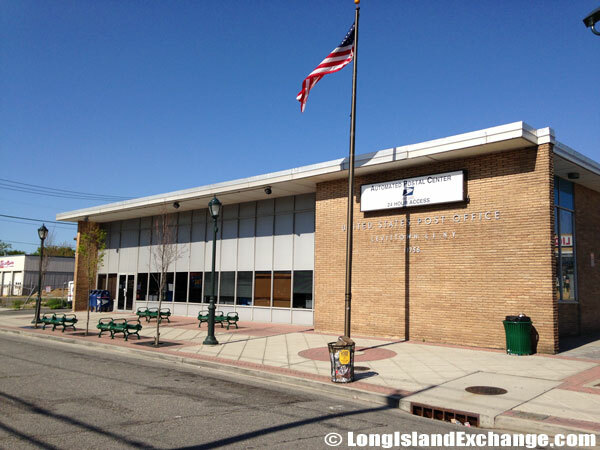 The U.S. Post Office in Levittown, New York. 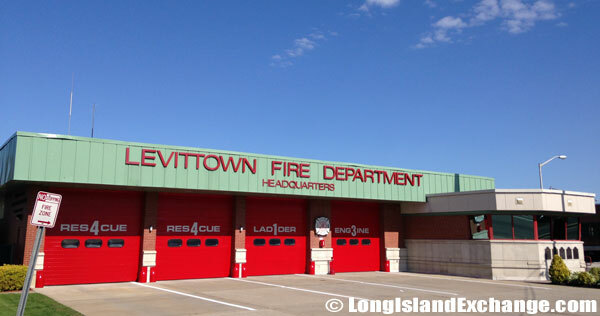 Levittown is served by two public school districts; the Island Trees Union Free School District which serves the Eastern third of the community and the Levittown Union Free School District which serves the other two thirds of the community, as well as large portions of adjacent Wantagh and Seaford. 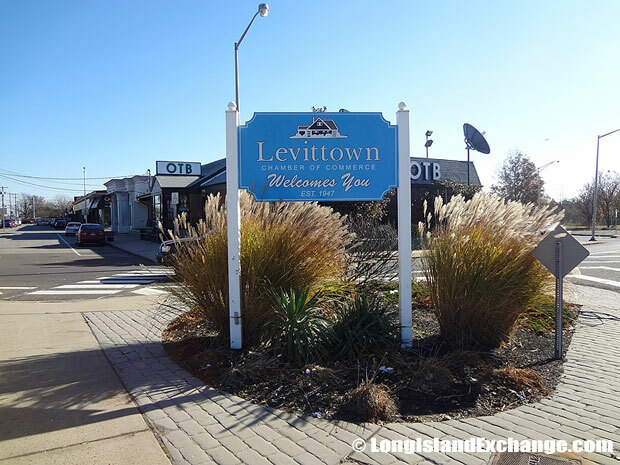 With good schools, low crime, and easy access to where every person needs to go, Levittown is a perfect place to live. 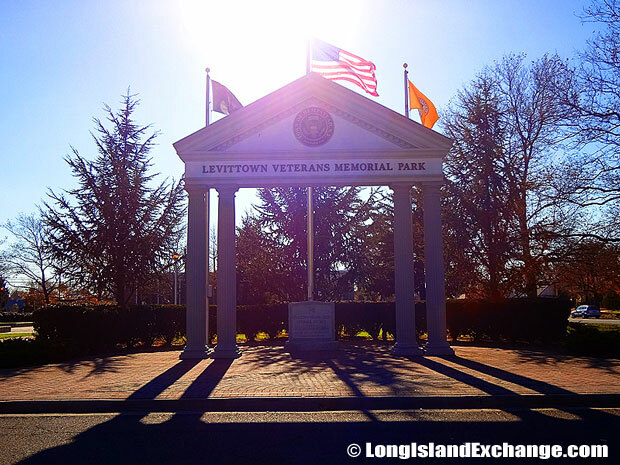 The Levittown Historical Museum that had opened in 1997 offers an engaging sight of Levittown’s history, beginning with recollections, photographs, and personal belongings of the First World War II veterans.